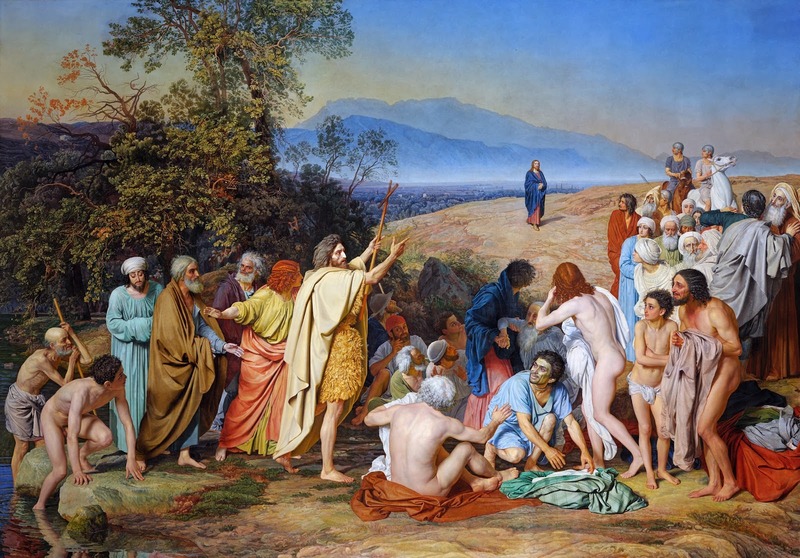 Infinite Art Tournament: The Infinite Art Tournament, Round Two: Ingres v. Ivanov! 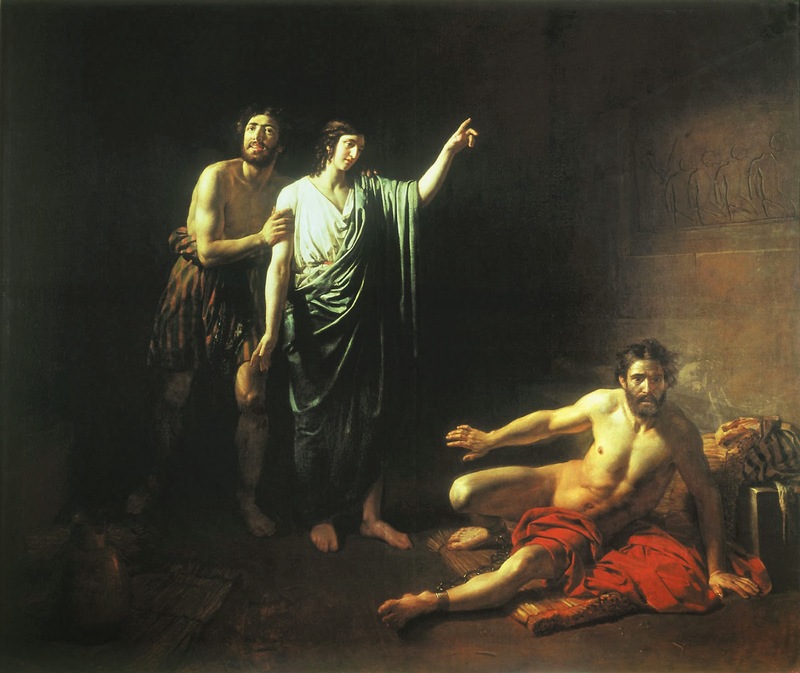 The Infinite Art Tournament, Round Two: Ingres v. Ivanov! Defeated Alexei von Jawlensky in Round 1 by a single vote. YOUR VOTE COUNTS!!! Jean Auguste Dominique Ingres! I am sure that the first painting is something allegorical involving the Sphinx but man, that guy is just stone cold staring at those breasts. 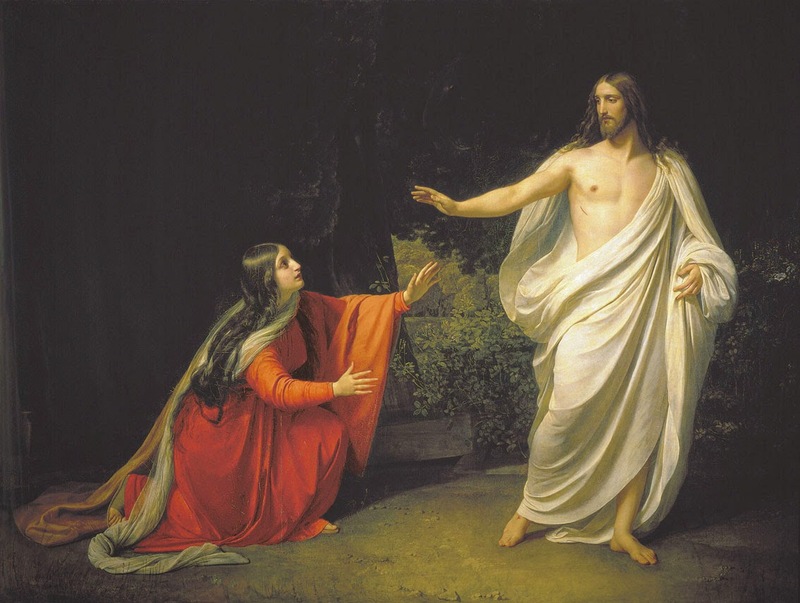 I am therefore titling the second work "Nope, can't see my breasts" and the third is now "I wonder why my right arm is emerging from under my breasts." 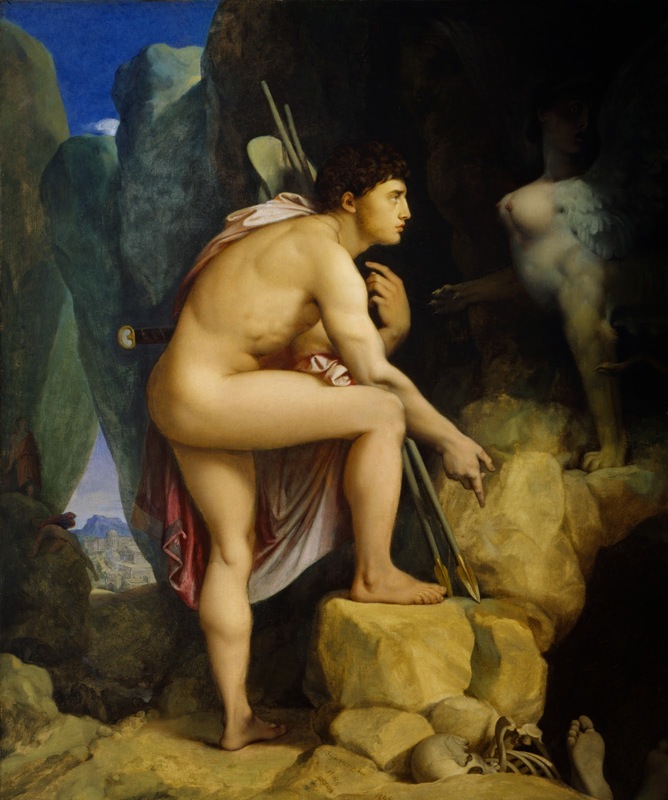 Well, definitely Ingres, even if the lower portrait is now marred by Elizabeth having pointed out the displaced arm...The "Oedipus and the Sphinx Meet Cute" painting is definitely, um, enigmatic. He is certainly dressed rather vulnerably for a guy packing so many weapons over a treacherous pass. And he's taken a strange stance to ask "What's up with the dead guys?" And yet, I like the painting: it suggests narrative, it draws me in, there are pretty colors. Etc. Yep, Ingres. Y'all already covered what I was going to say about the first one (and more, I was going to say something like WTF?). My cryptic utterances are UP HERE, bub! 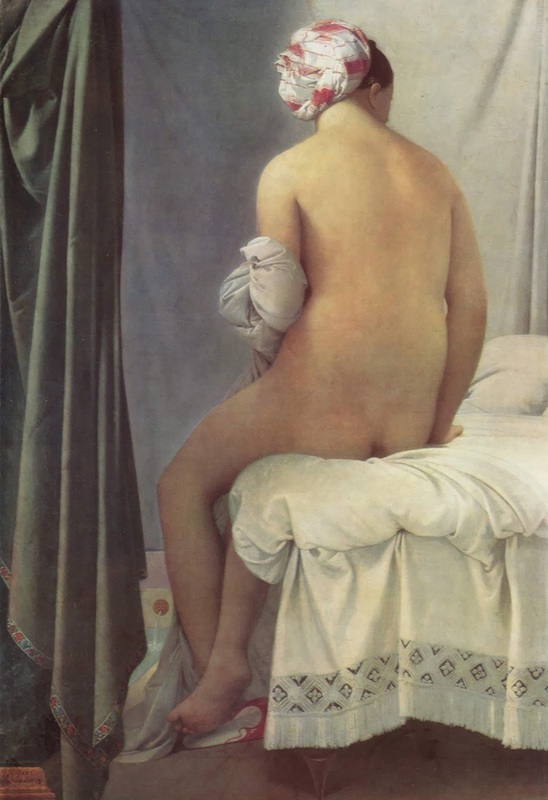 Ingres. I feel sorry for Ivanov being born a few centuries too late, though. Here's a emailed vote for Ingres. Pity vote for Ivanov. Works for me in a maybe try something other than religious art kind of way. 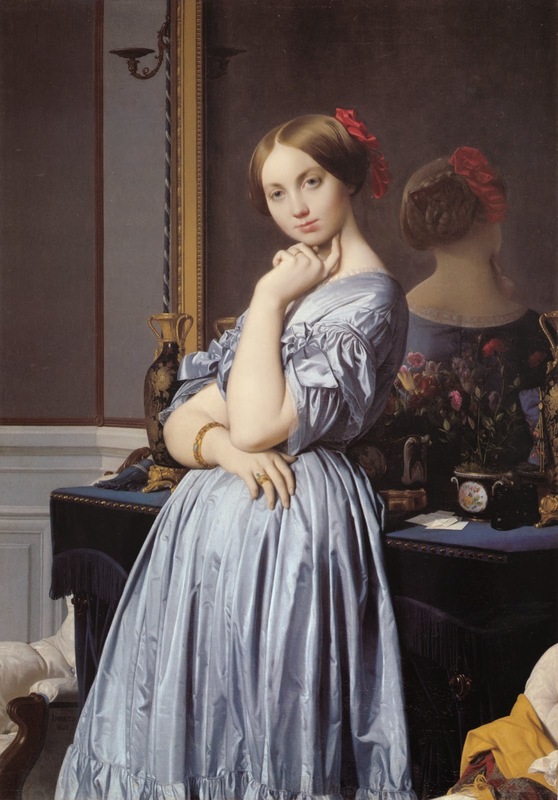 That last one of Ingres is fine, though. The pity vote for Ivanov closes it to within 11, but Ingres hangs on to take the contest, 12-1. Ivanov will have to see if he can handle the winner of the Giberti/Houdon contest.